Professor George Harinck’s eight-part documentary on Abraham Kuyper’s journey into the Mediterranean Islamic world is now available with English subtitles. In this intriguing series, produced by Martin Maat and Hans Hermans, Professor Harinck follows Kuyper’s footsteps through 16 countries around the Mediterranean Sea, examining the roots of present-day religious and socio-political conflict in light of Kuyper’s observations a century ago. 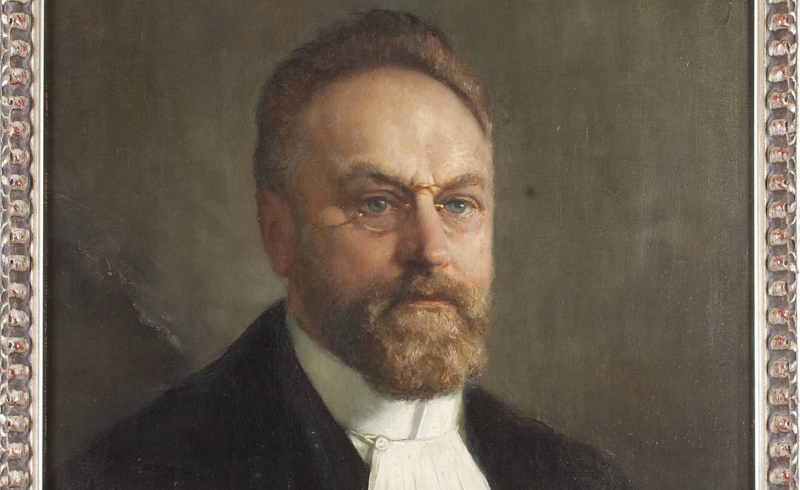 The Bavinck Review 2 (2011) (PDF; 1.6 MB) is now freely available.